UPDATE: Join us for our 3rd Annual Virtual Book Club Summer Camp! Sign Up Here! 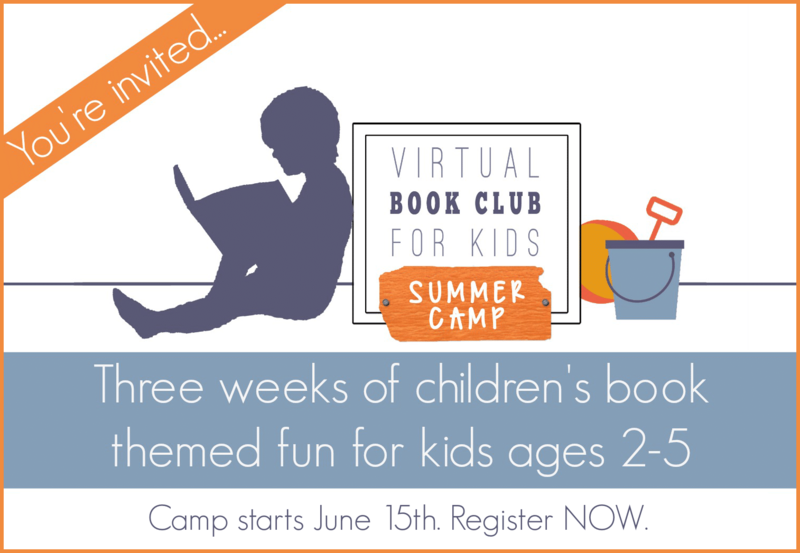 The Organizers of the Virtual Book Club for Kids are thrilled to announce the launch of our first-ever Virtual Book Club Summer Camp! This summer we’re teaming up with Toddler Approved and Rainy Day Mum to host a Virtual Book Club Summer Camp! 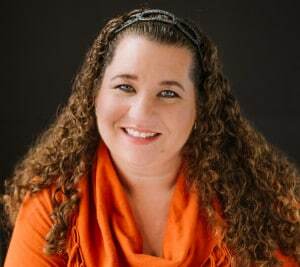 You might be asking what is a Virtual Book Club Summer Camp? 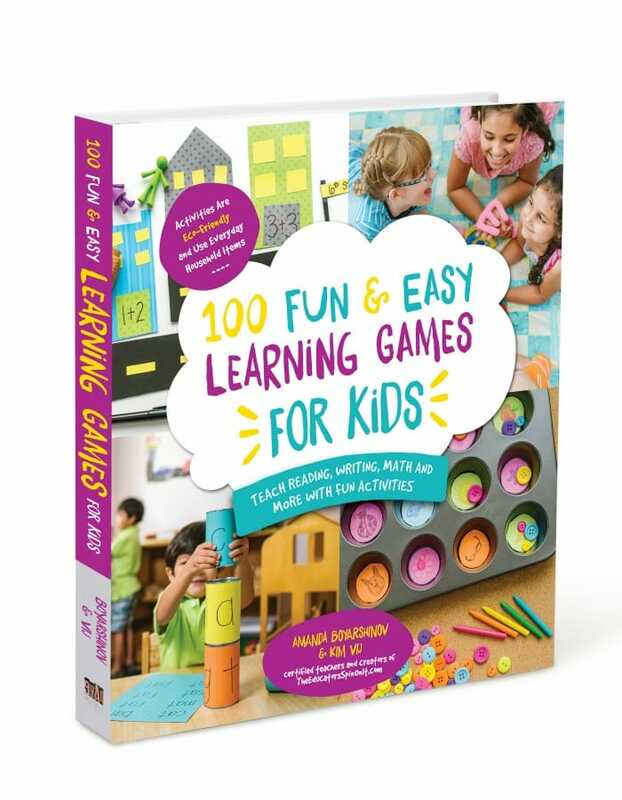 Over 5 weeks our blogs will feature Book Themed Activities, Games, Crafts and Snack Ideas to help you add a little bit of structure and a whole lot of fun to summer vacation. Each weekly themed Camp will feature creative ways to get your kids reading and using their imaginations with books! 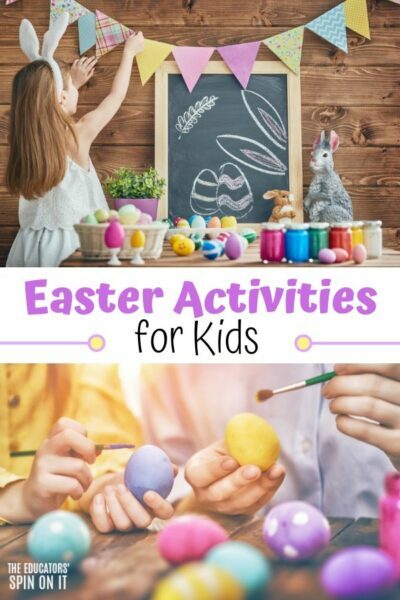 We’ll provide a printable Activity Planner and a budget friendly supply list to get you all planned out for hours of fun! Included in each Camp Theme the 3 hosts, ok so we’re officially called Camp Counselors consisting of Kim, Kristina and Cerys, will be sharing fun activities for you to follow along with. Plus we’ll be sharing links to activities we highly recommend. 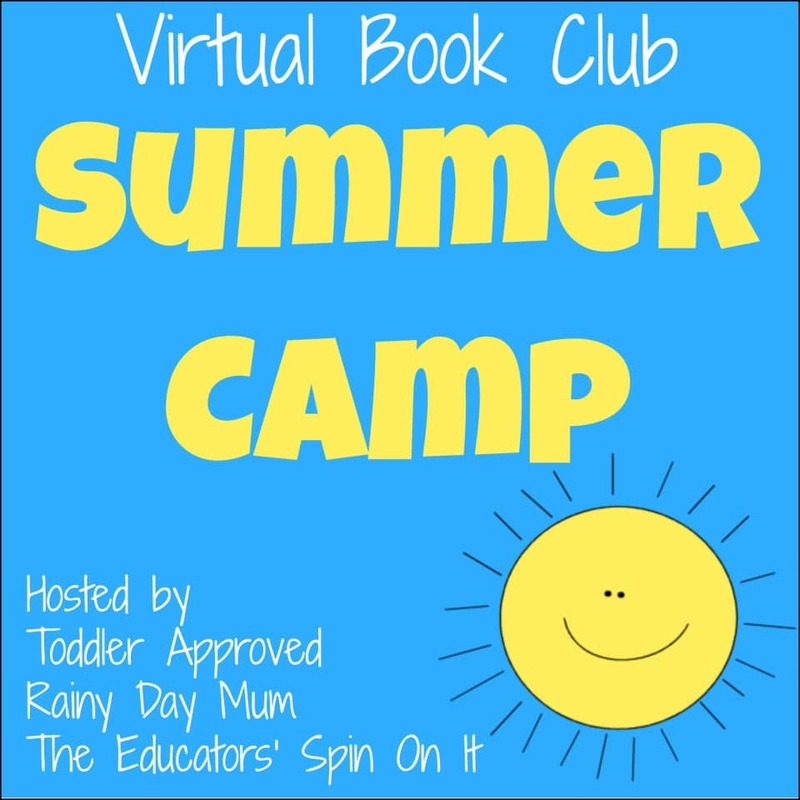 Why sign up for the Virtual Book Club Summer Camp? 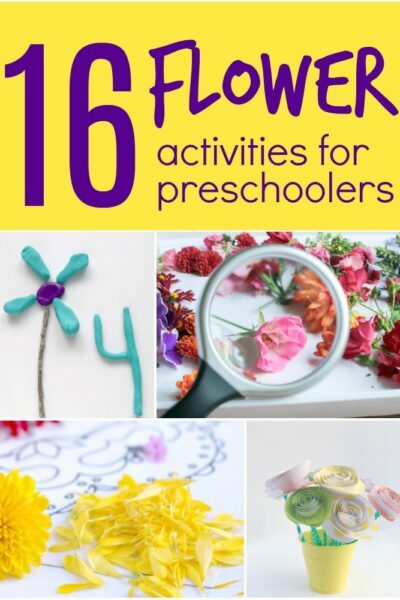 Have hand selected activities picked out just for your child from your favorite kid bloggers! Use simple budget friendly crafting items you will build your child’s imagination and have FUN! Incorporate reading, math, science, cooking and creativity into your everyday routine. Help foster a LOVE of Reading with our Children! Don’t miss out on any info or updates. Sign up below to receive our Virtual Book Club Summer Camp News and Weekly Planner! Are you familiar with our Virtual Book Club for Kids? 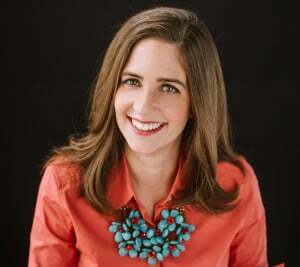 All year long we’ve featured an author each month and created book related crafts and activities to go along. It’s really a lot of fun and we’d love to have you join us! If you missed one you can catch up here Virtual Book Club for Kids. We invite you to Follow our Virtual Book Club for Kids on Pinterest and Facebook. Thank you to MyCuteGraphics for the Sun used in our images! I am so excited! It will be such a fun and creative summer! Found this on Pinteret:-) this sounds awesome, can't wait!! I am SO glad I found this!! April, I"m so glad you found this on Pinterest, LOVE PINTEREST! It's going to be a lot of fun. Until then I encourage you to check out the past year's Virtual Book club for tons of Ideas and Fun! This is perfect for this summer! We are so excited! Such a great idea! If we weren't already booked up with travel and camps, I would be excited to join! I am featuring your summer camp at this week's For the Kids Friday link party. Hope it brings lots of new participants! Thanks Rachel! 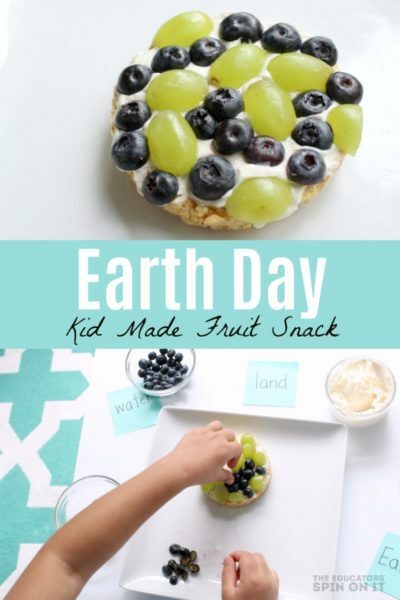 I love your Sunscholar Kids Fridays Linky Party, so many great ideas in one spot. So excited for you and your summer long travels. For those of you who don't know about Rachel's 12 Week Summer program we highly recommend it! Thanks for signing up! What age(s) is your child(ren)? Thanks for signing up! We're excited too! What age(s) is your child(ren)? So excited to be working with you and Cerys, can't wait to see what creative ideas you share for our campers! 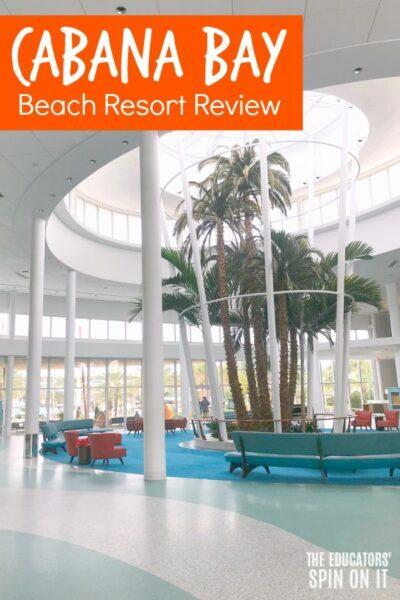 This looks great – we are excited to be able to join you all. My son is 4 1/2 (but reads independently)- we're always looking for more book-related fun. Thanks for putting all of this together! what fun excited to join! So glad you're joining us Abbey! It will be perfect his age, and that's wonderful that he's reading already! We're excited, so glad you've joined us Beth! What age groups will this be centered around or are there several? This sounds like so much fun!! Can't wait to get started! 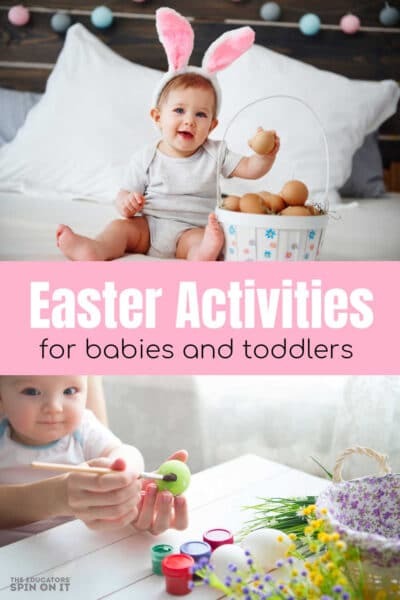 We have children ranging from two to almost seven so we will primarily focus on those areas but many of the activities will includes ways to adapt for older and younger kids. Would love to join. My son is 3 years old. Thanks! I am interest in doing this with my six year old daughter. How do I sign up? That's great Beth! Just enter your email address above and our weekly planners will be sent to you for you to do at home starting June 24. I'm in! Thanks for hosting and sharing all the great ideas! i have a 5 y/o who loves to read, and Eric Carle is one of our most beloved story tellers! How do we sign up? My daughter is 6, and we are geared up go join next week! We gathered our supplies and books today, and decorated themed supply boxes for each week. Looking forward to it…so grateful for this FREE program!! I've entered your email address for you Rochelle, and now you're all signed up. Welcome! Stacey you just made my day, so excited that you and your daughter are excited to do this and we're so thankful to our sponsors that we can provide this to our readers for FREE! Thanks for hosting such an event .. makes it so easy for me ! What a fun idea! Looking for an email to confirm my subscription. Thanks for joining Jill, you should have received your confirmation and also the first Weekly Planner. Let us know if it didn't arrive. You're welcome! It's going to be a lot of fun for everyone! You'll have to share with us how it goes at your house! Getting a bit of a late start but I think we'll be able to catch up. Excited to try new ideas! Waiting for my email so I can get started.